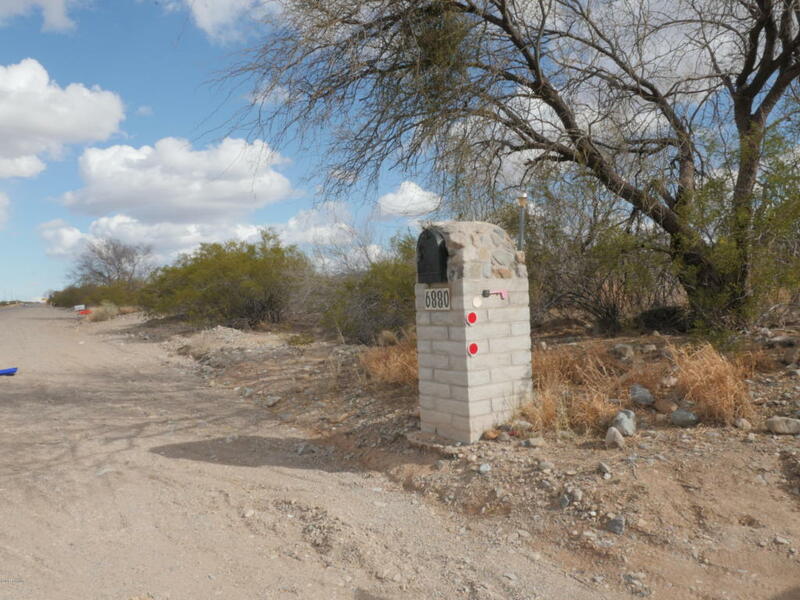 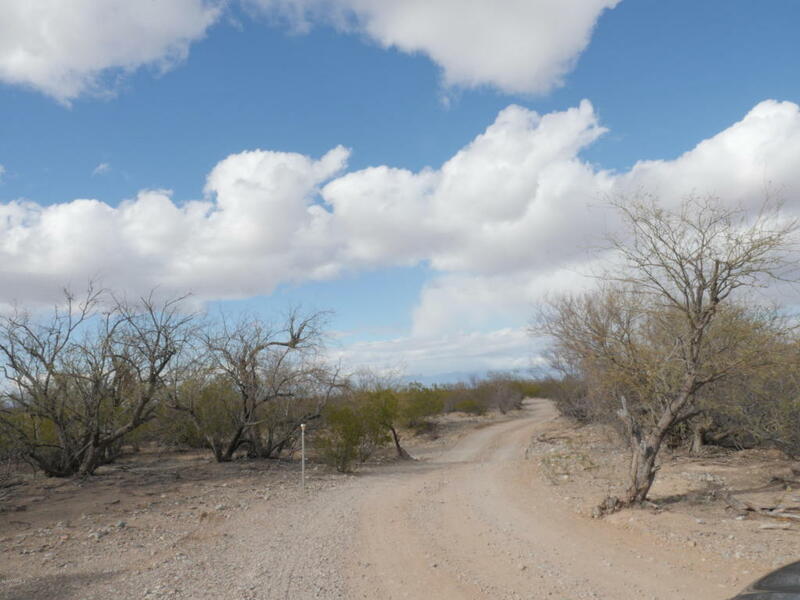 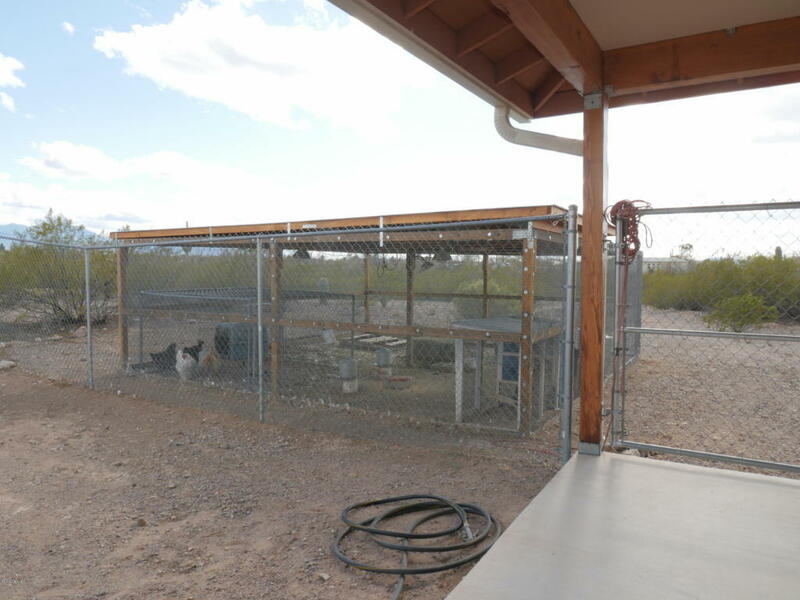 8.27 acres and easy freeway access! 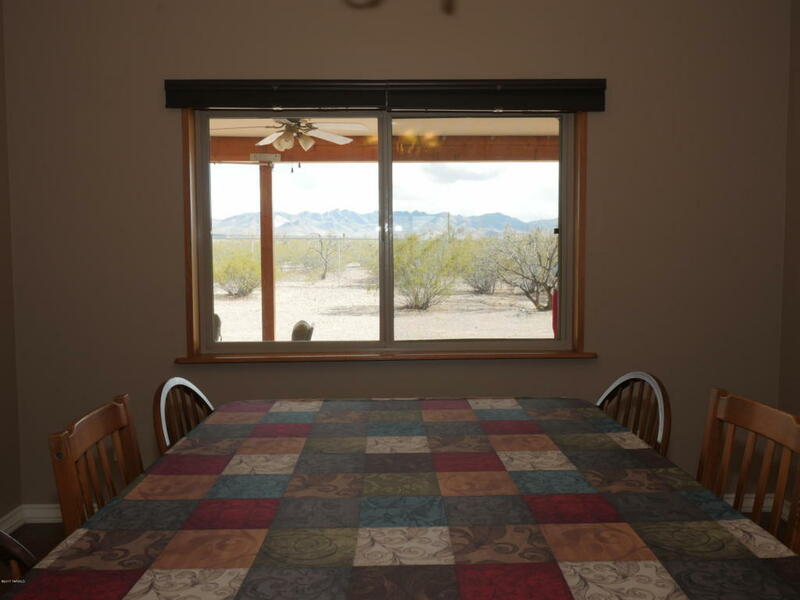 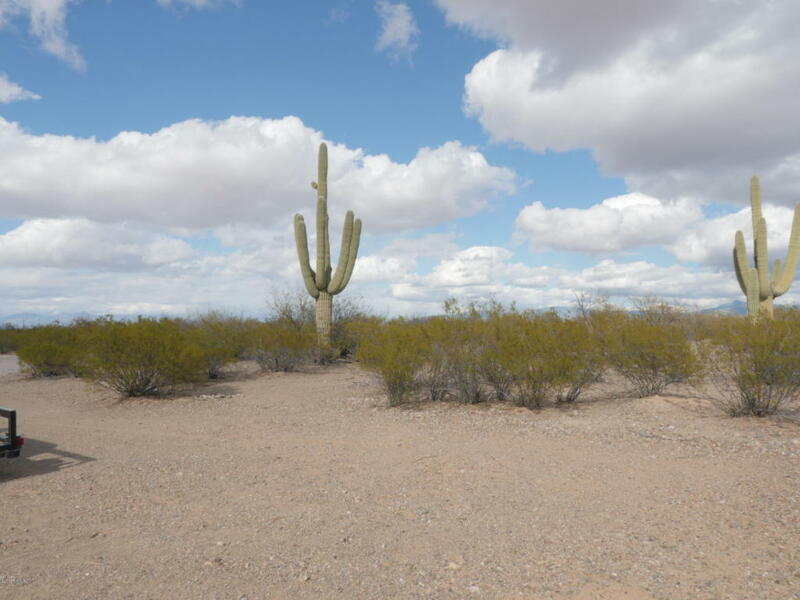 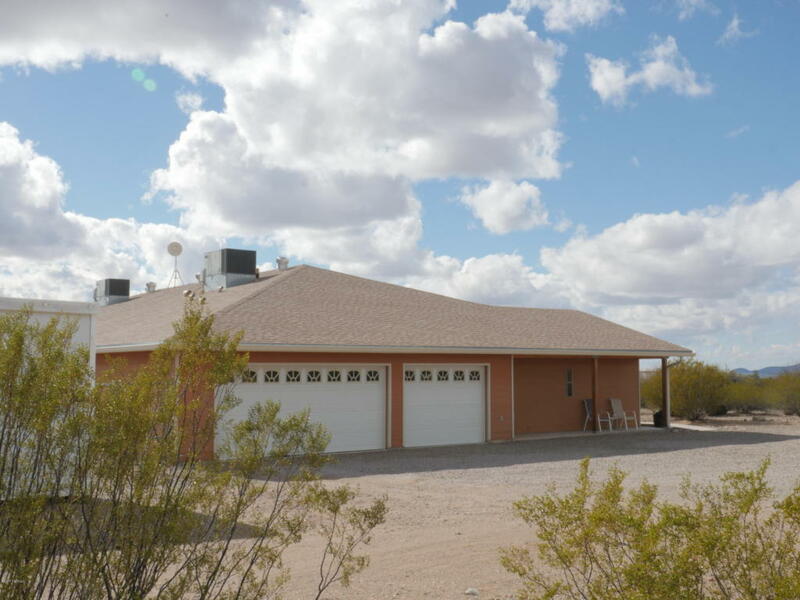 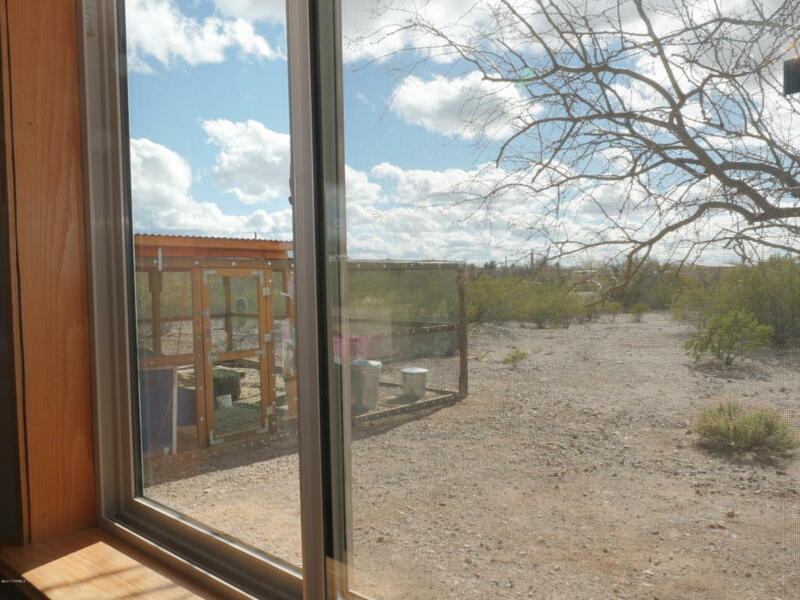 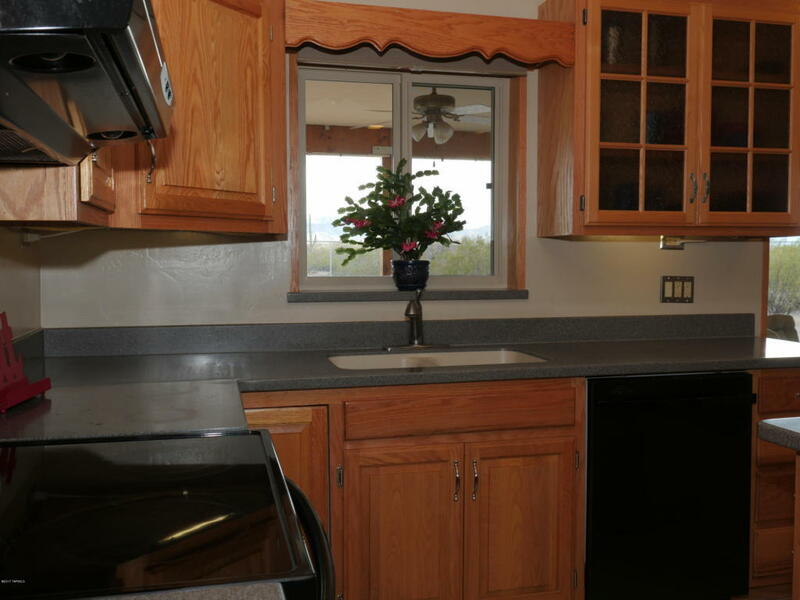 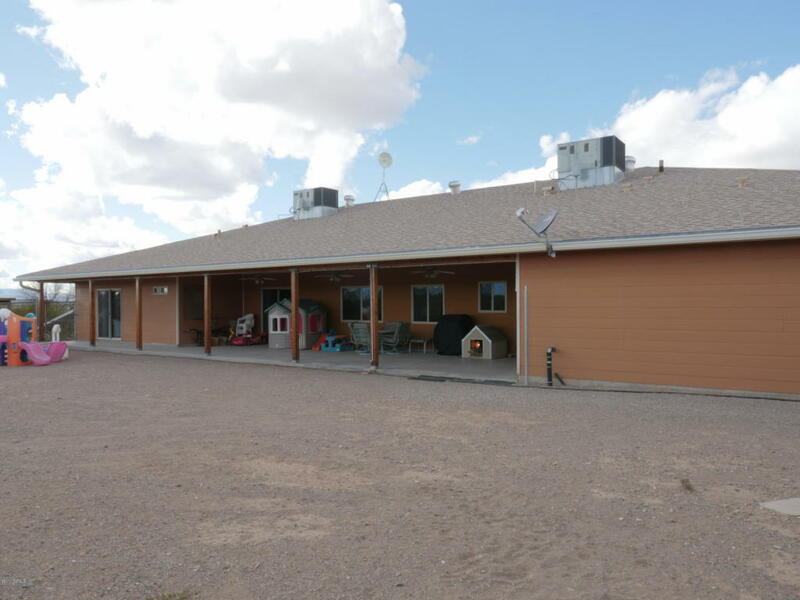 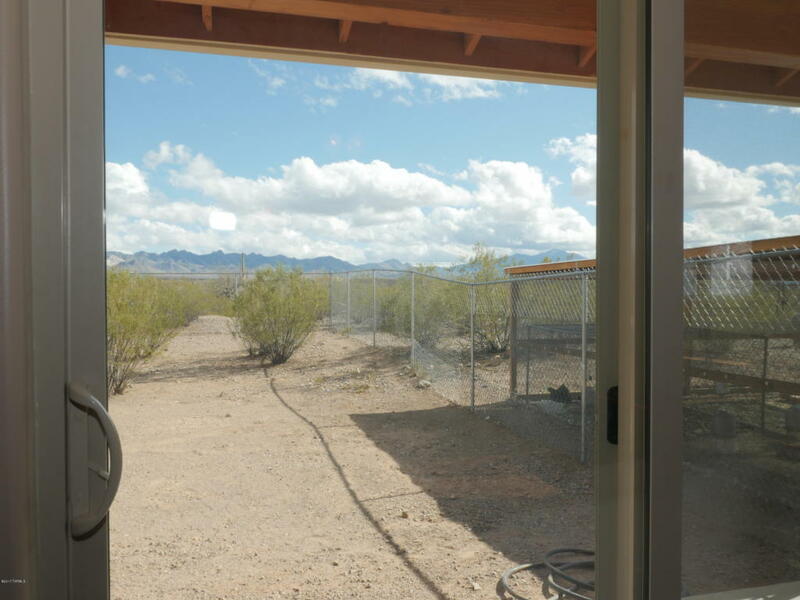 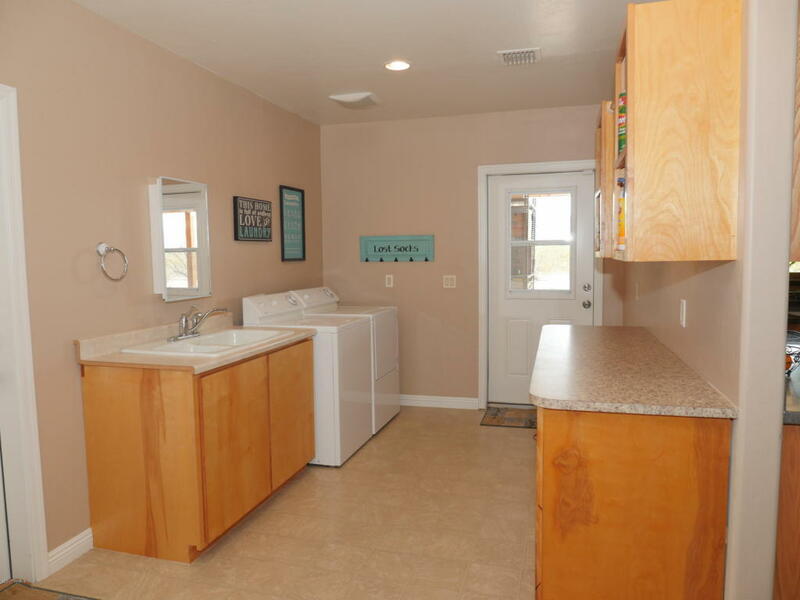 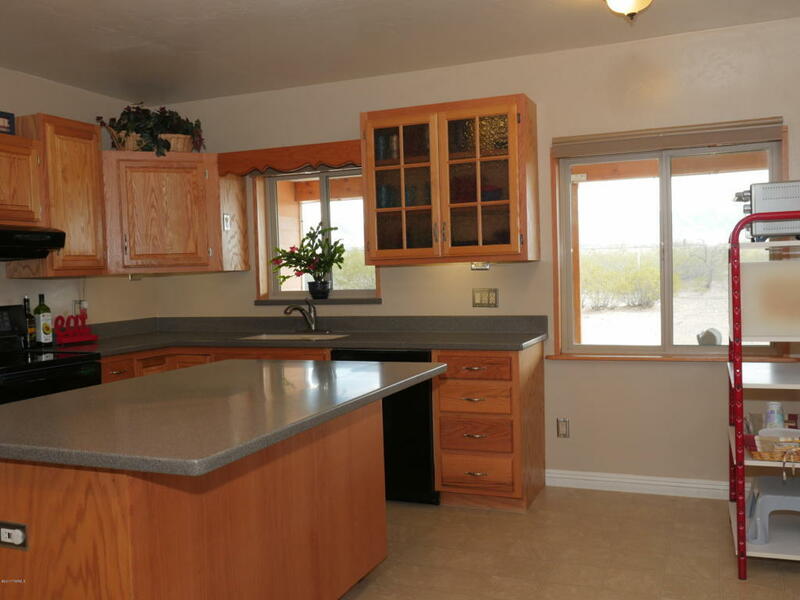 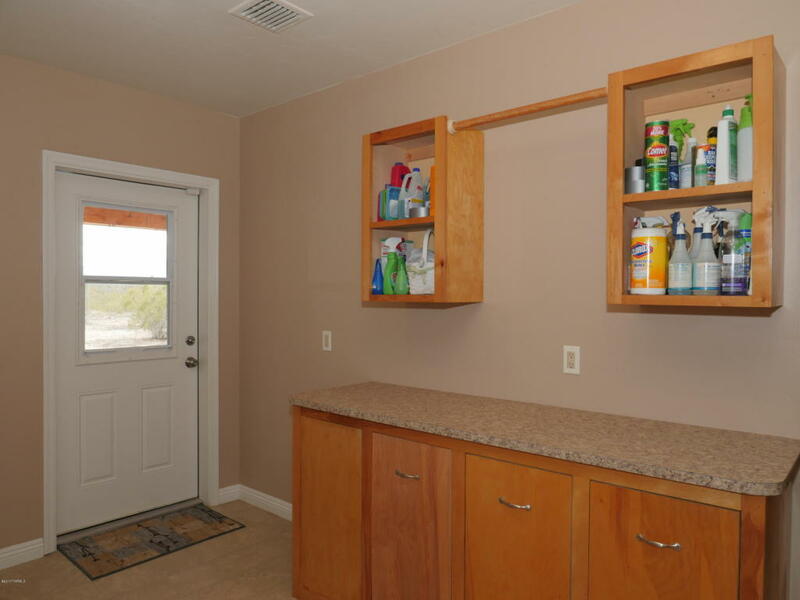 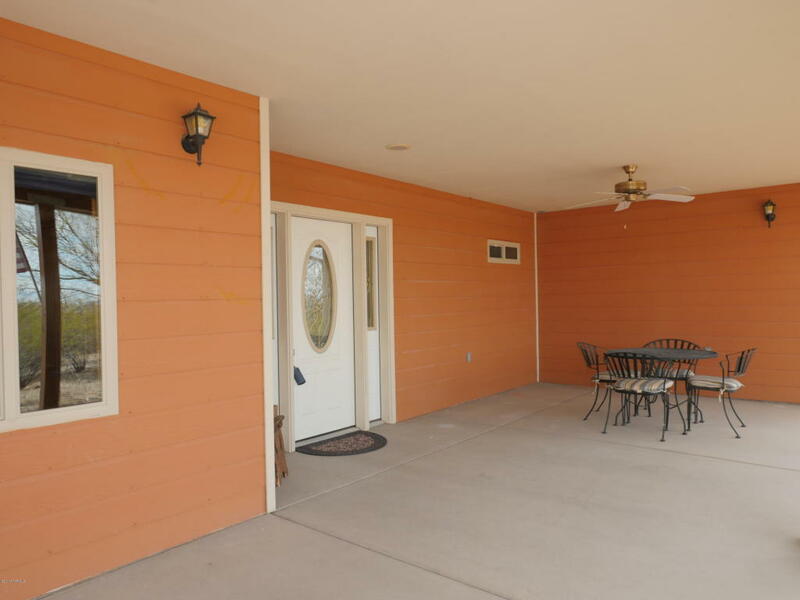 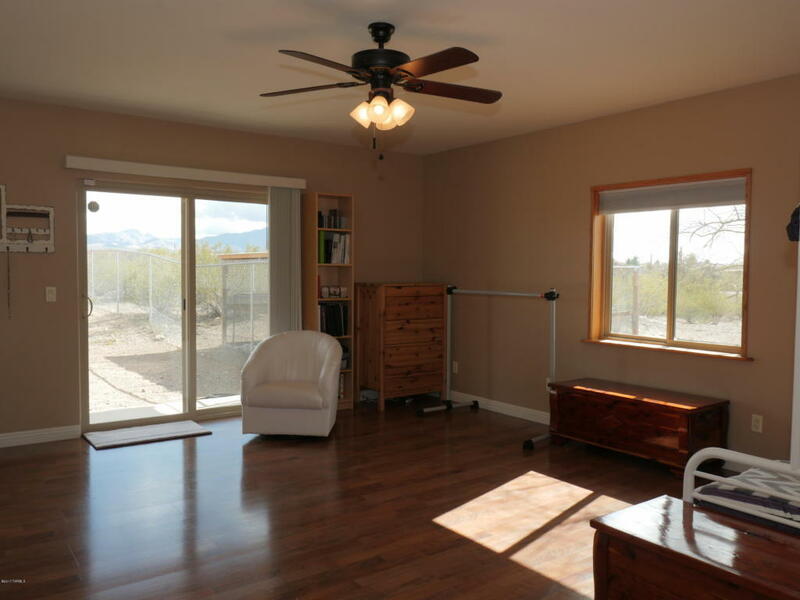 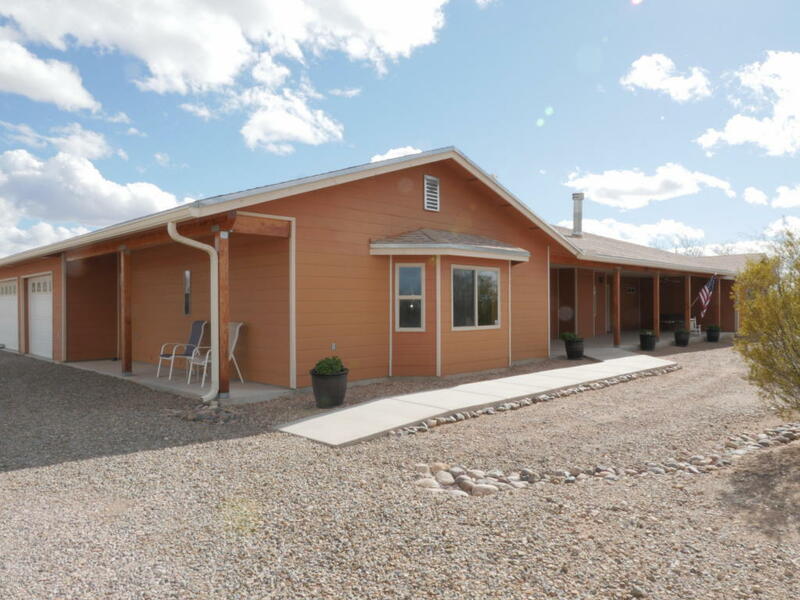 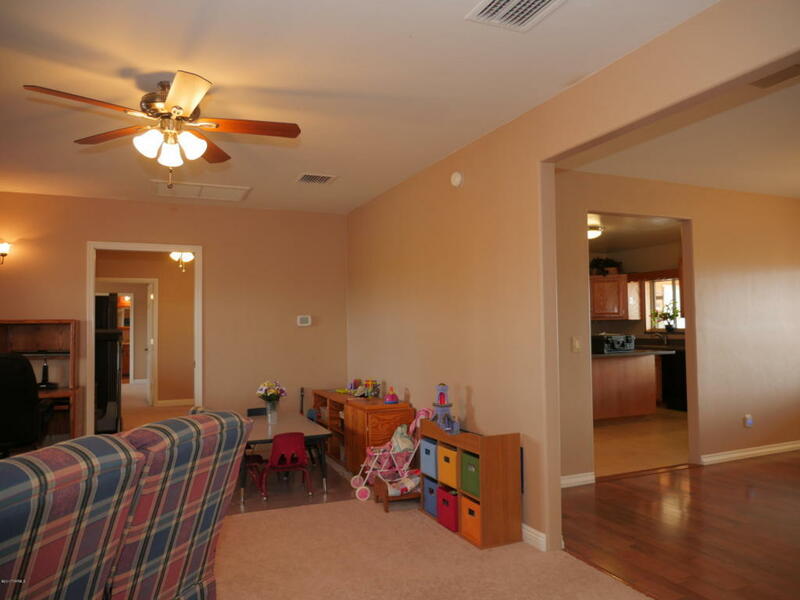 This 4 bedroom, 3 bath Sahuarita home for sale has plenty of entertaining space, mountain views, and is still close to town for the commuter (only 8 miles from I-19) and those hops into Tucson for shopping and culture. 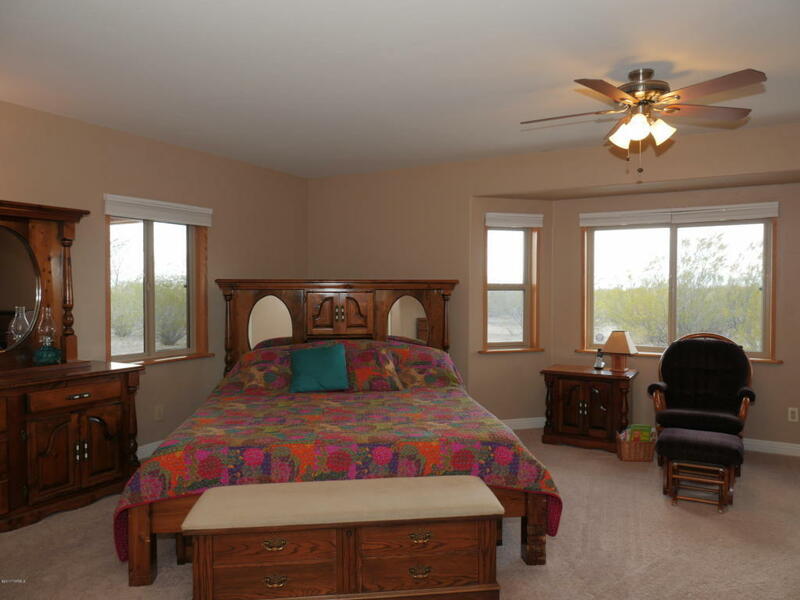 2 master suites, one with a jetted tub for a relaxing soak, allow for wonderful family-friendly living as well as room for guests. 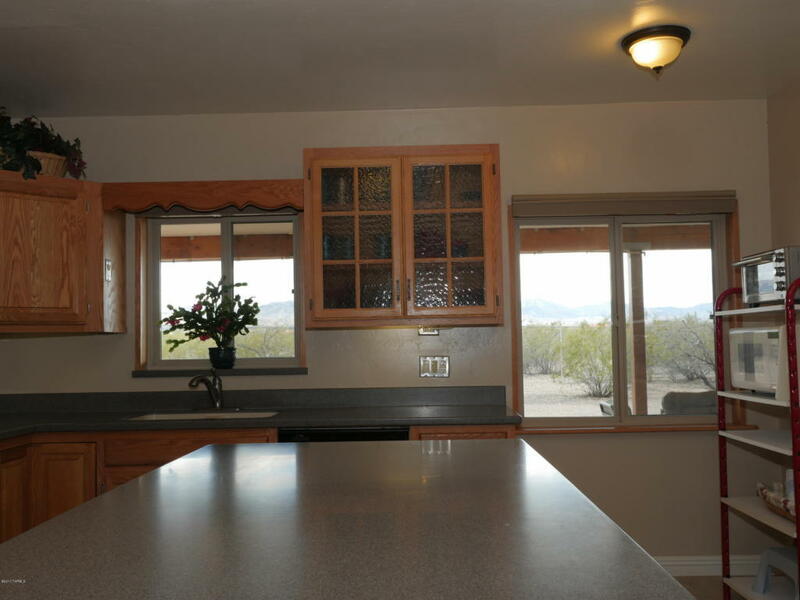 Warm yourself by the cozy fireplace on those chilly desert nights, or light it up to enjoy the ambience for a romantic evening in. 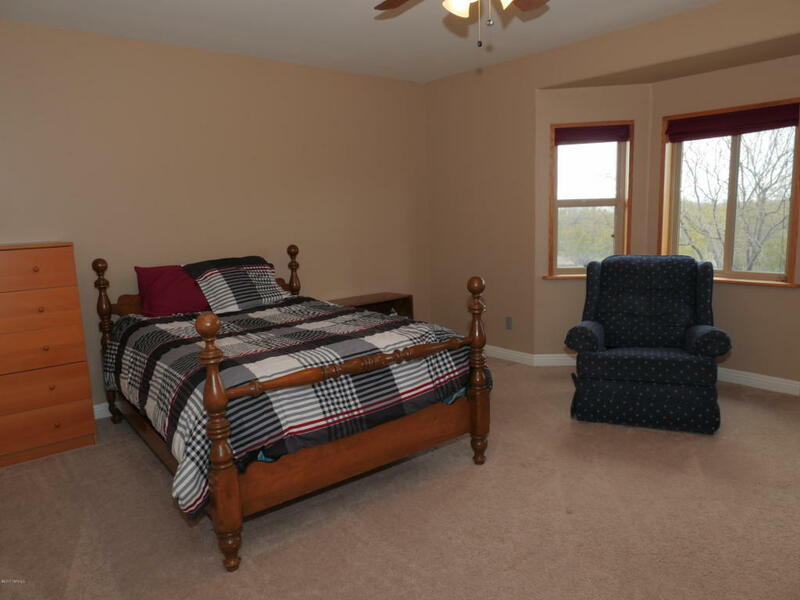 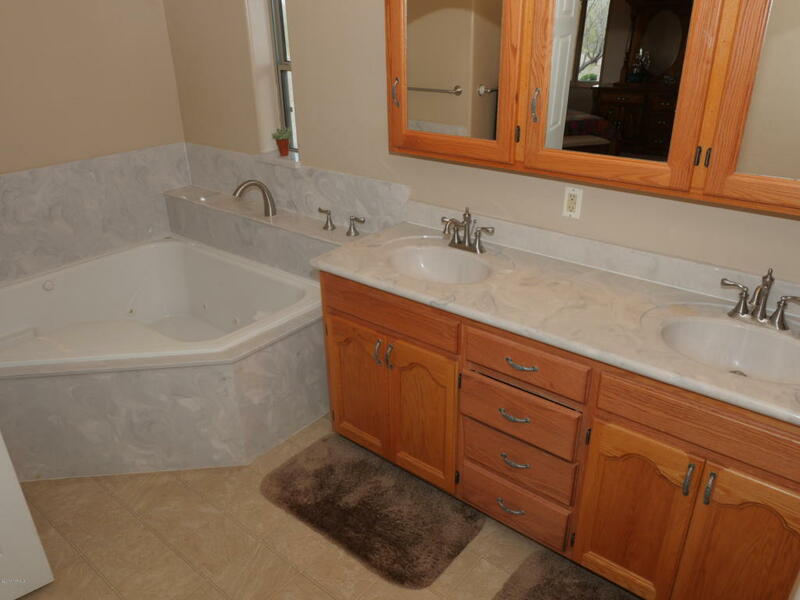 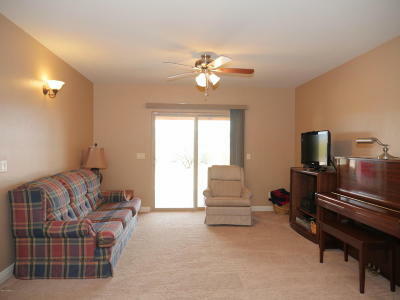 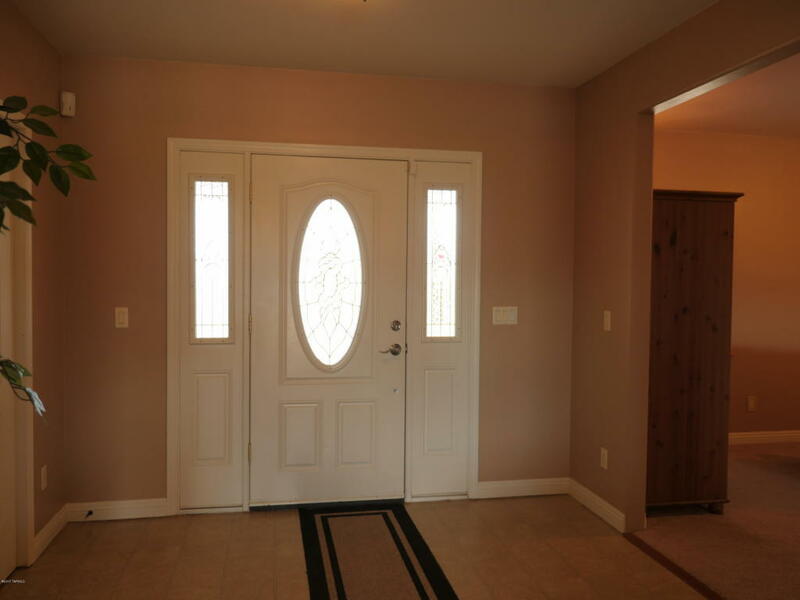 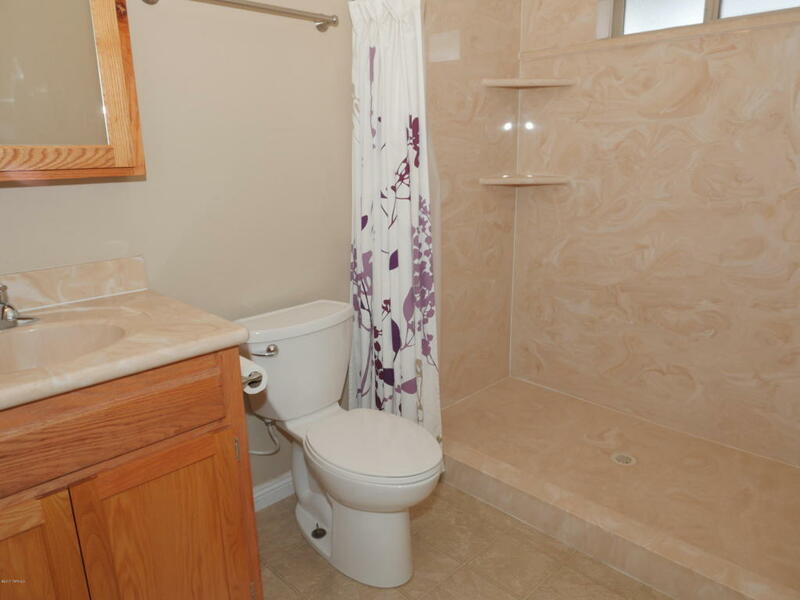 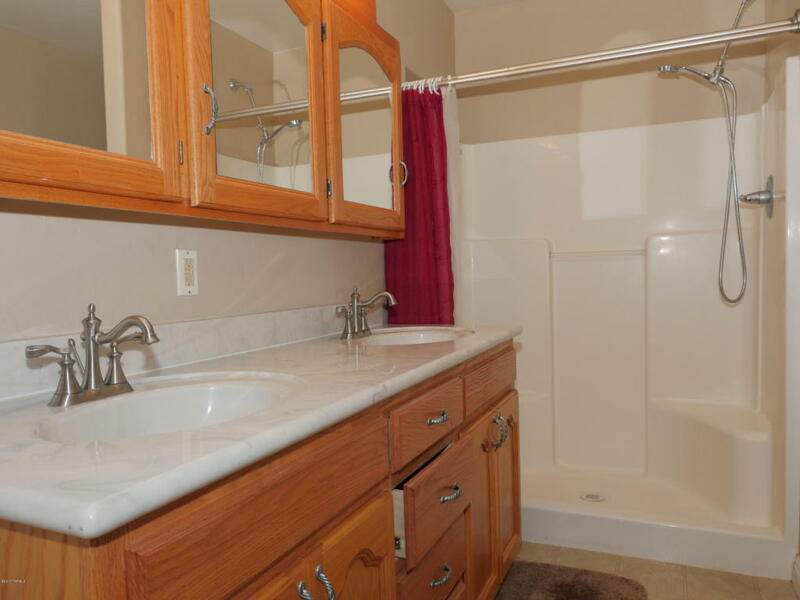 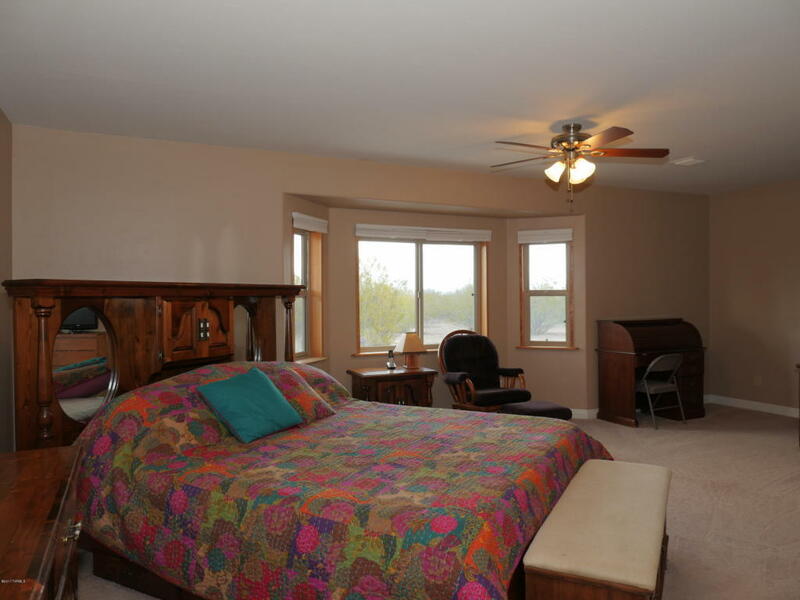 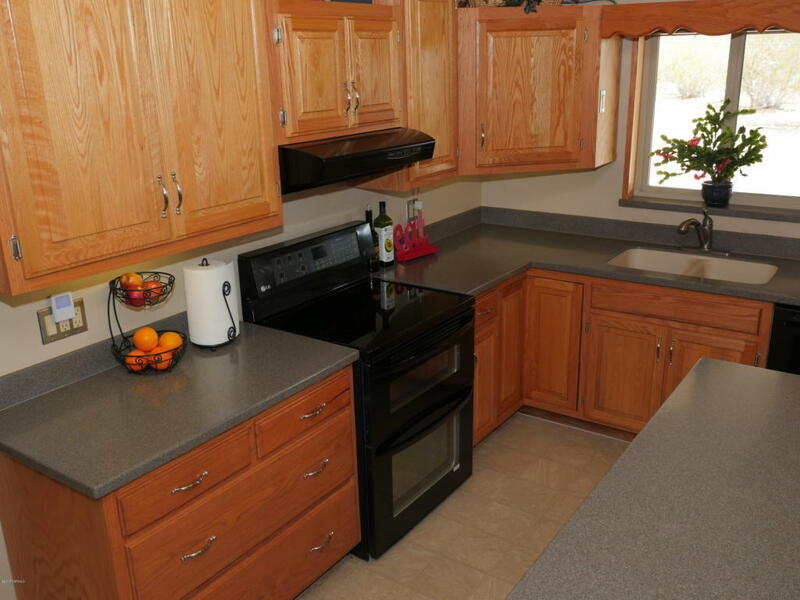 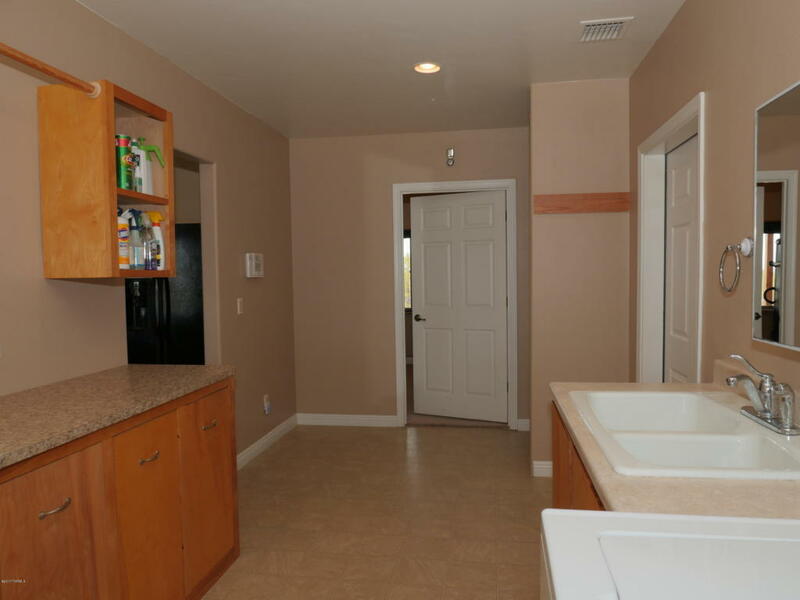 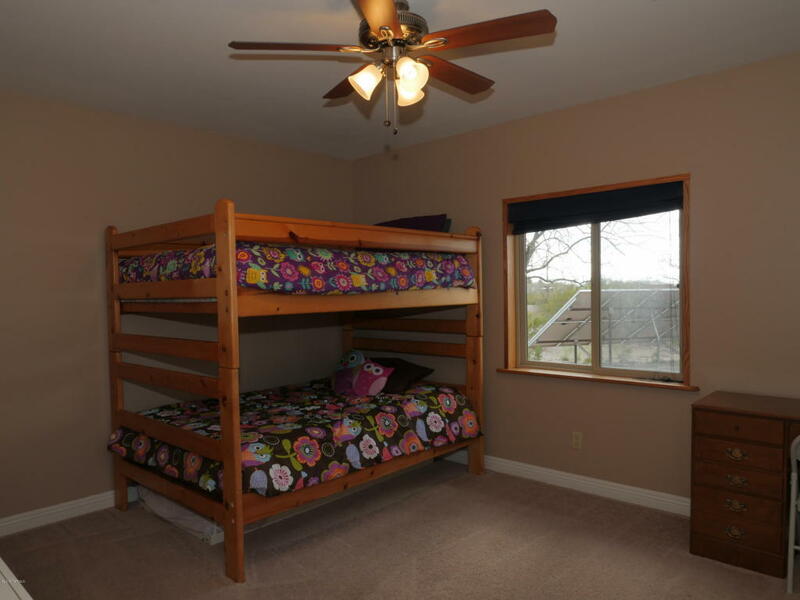 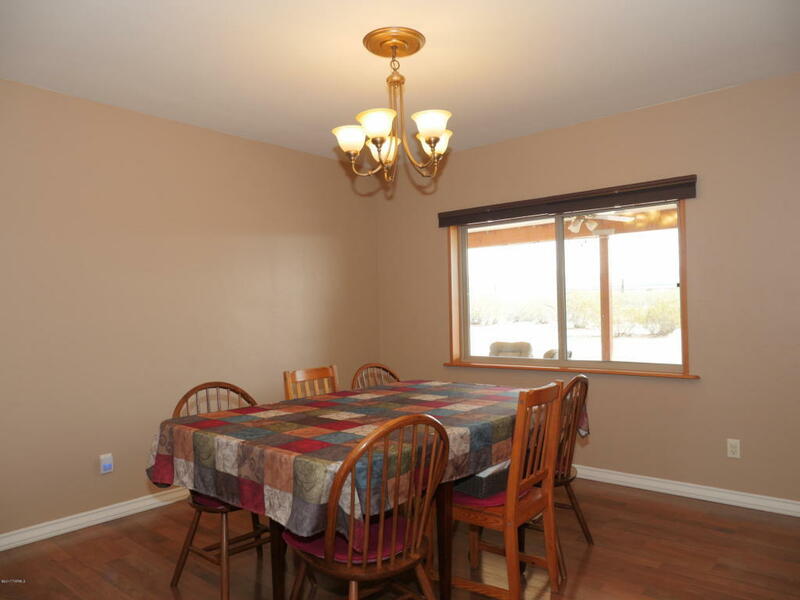 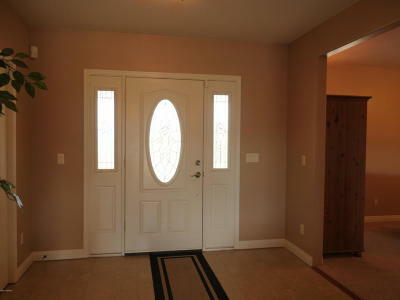 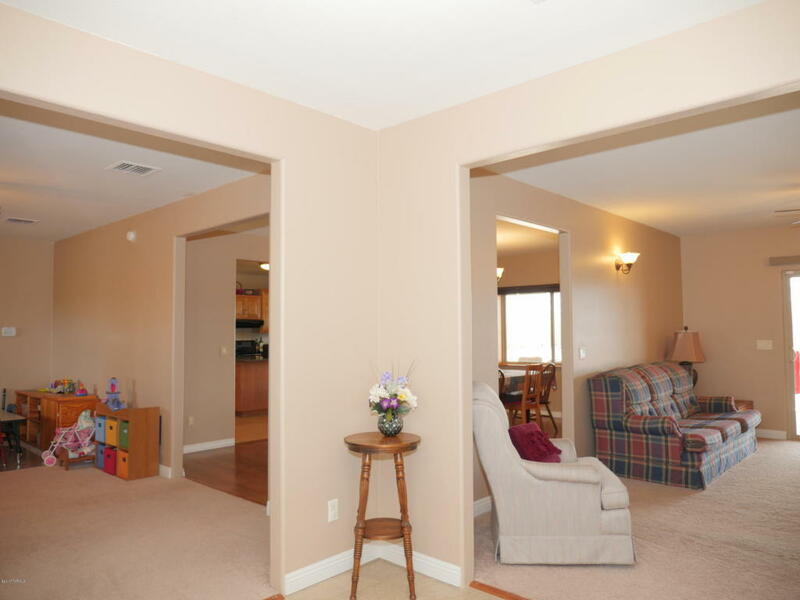 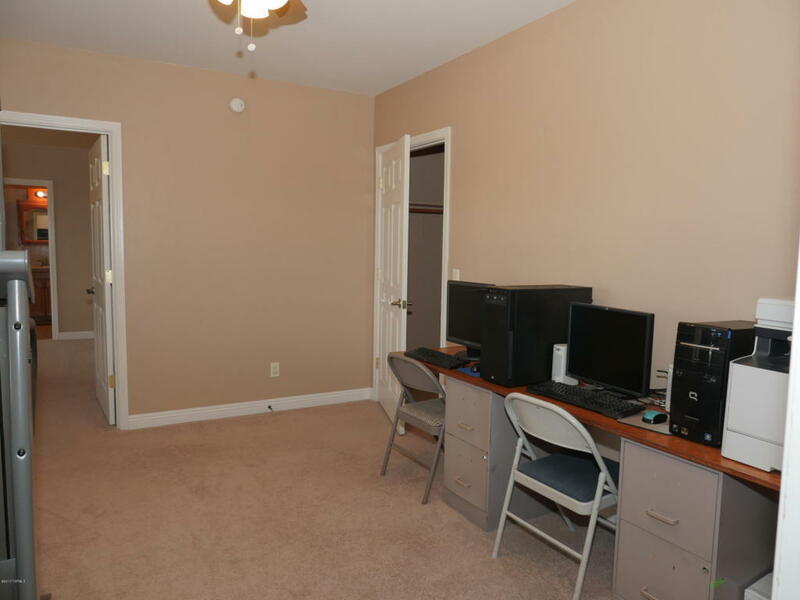 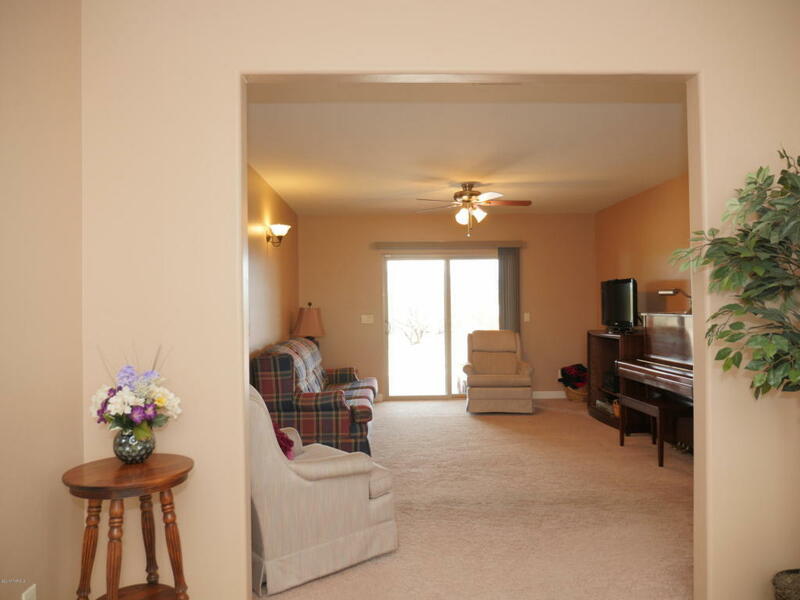 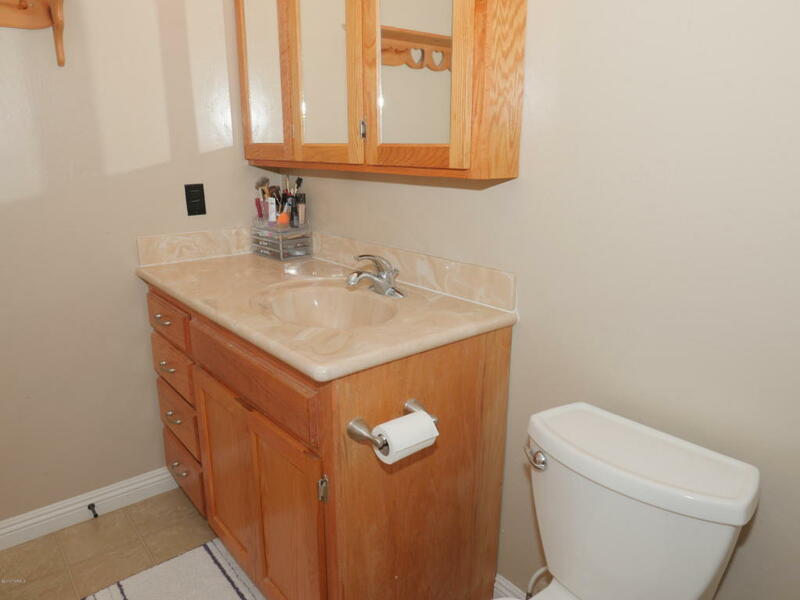 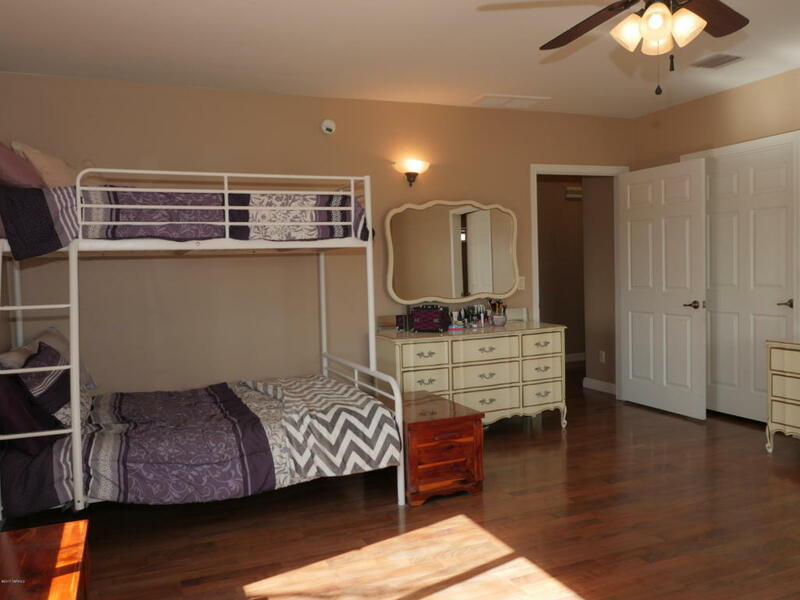 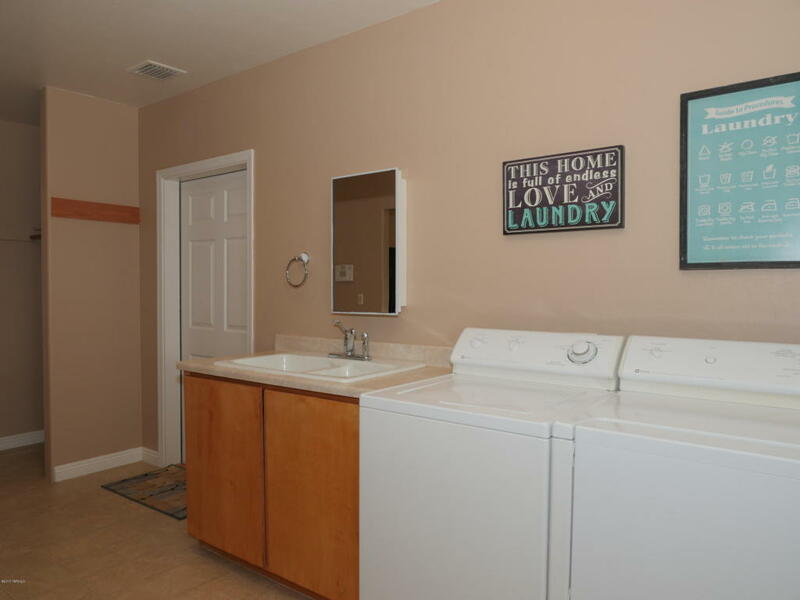 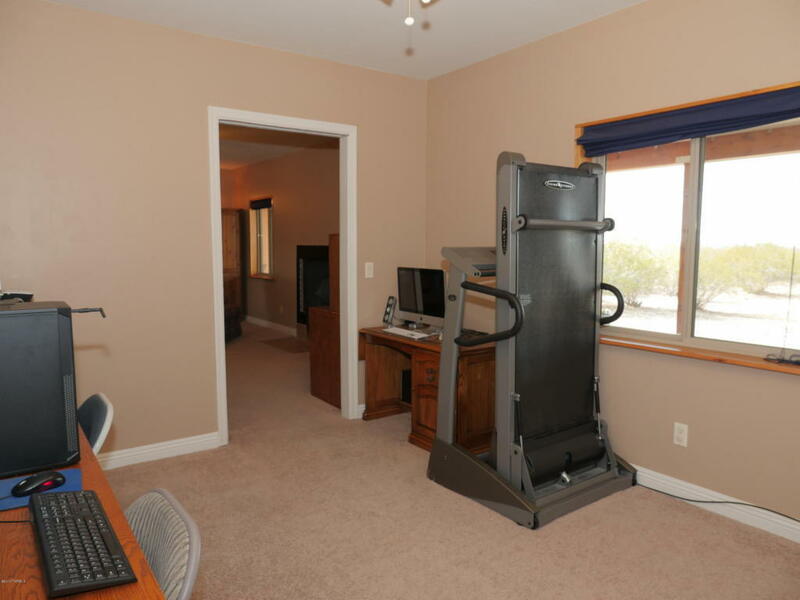 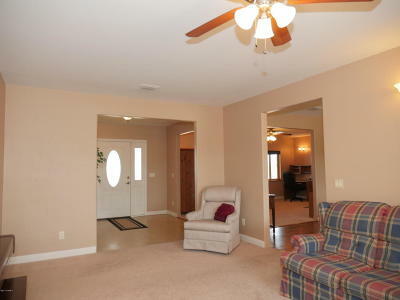 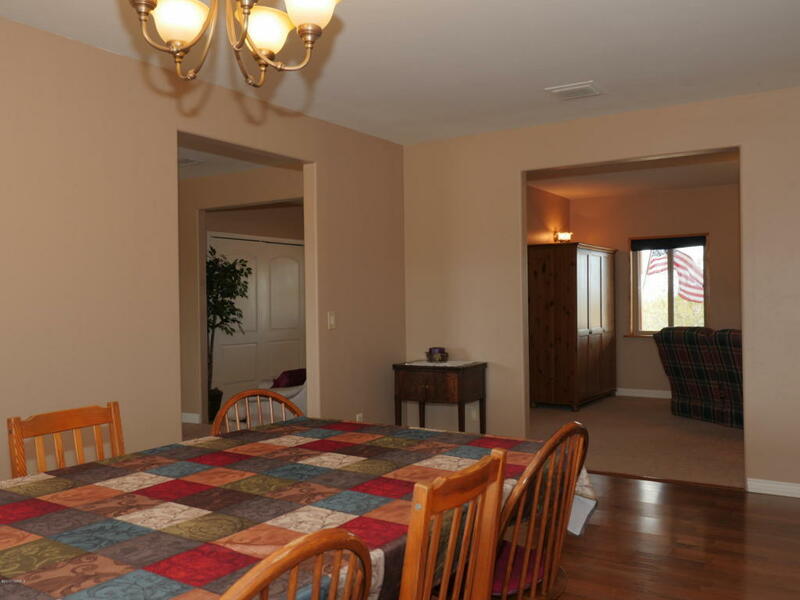 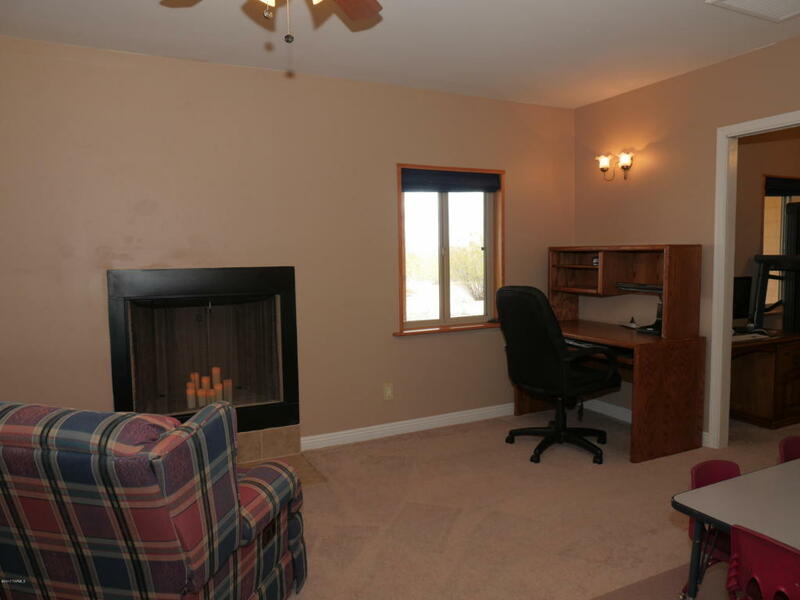 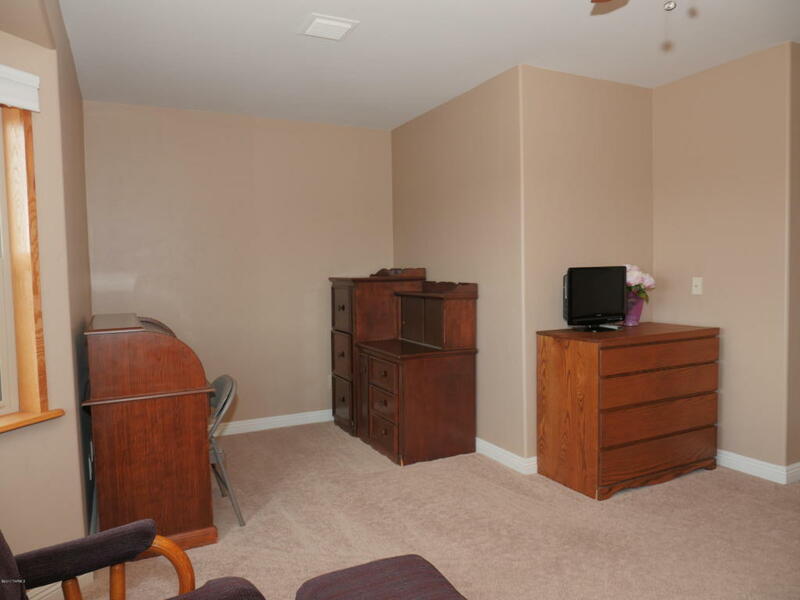 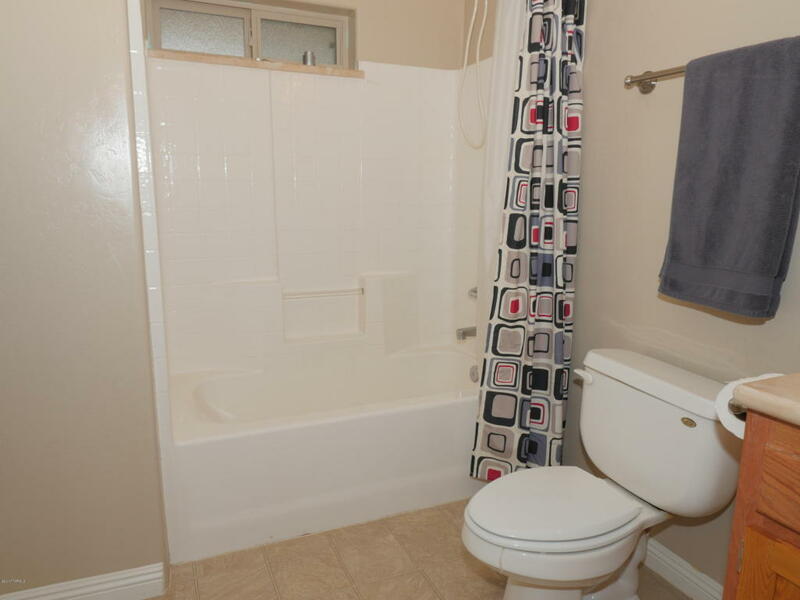 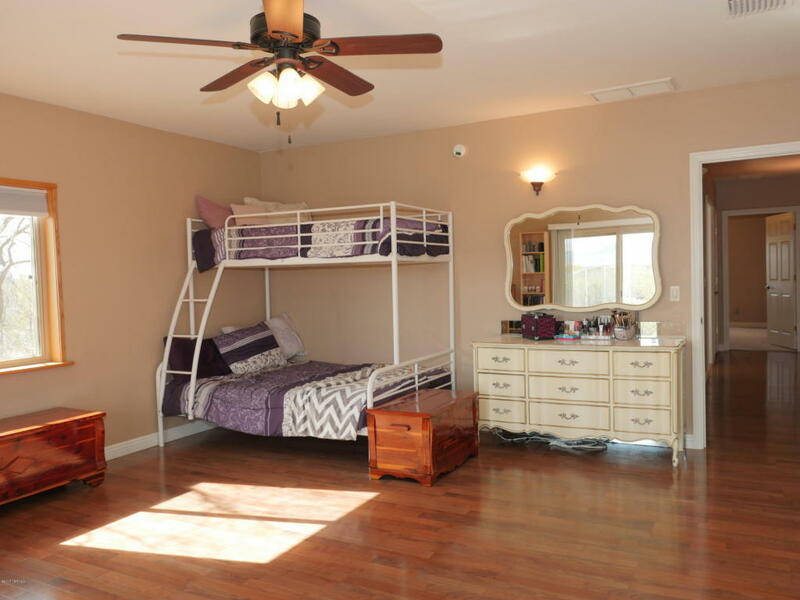 Spread out, enjoy the elbow room afforded in this gorgeous home. 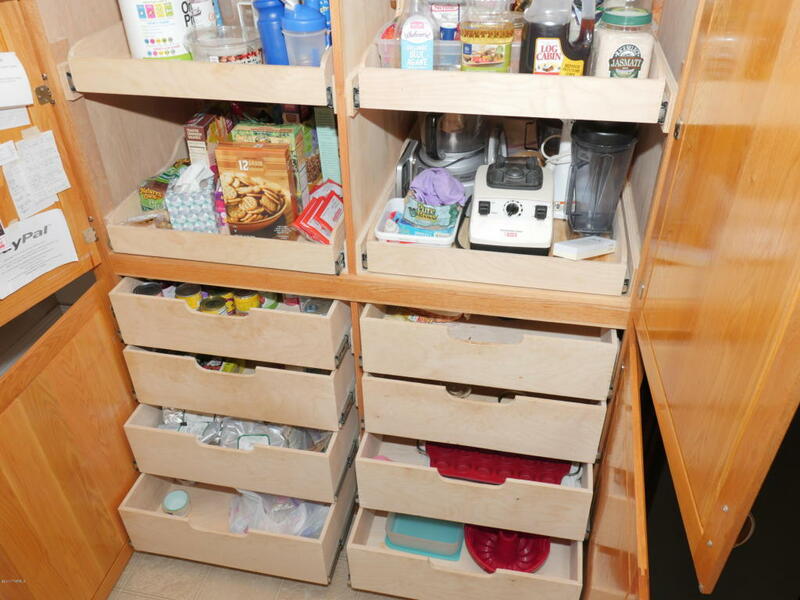 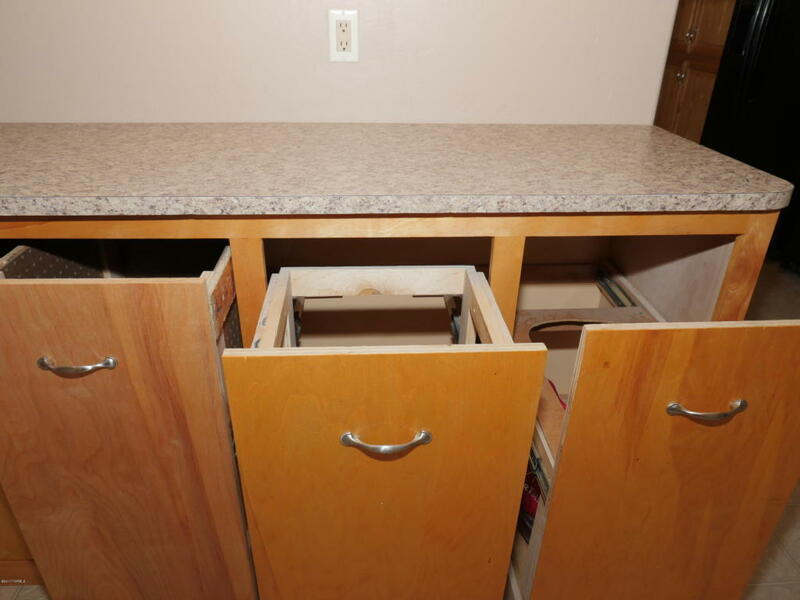 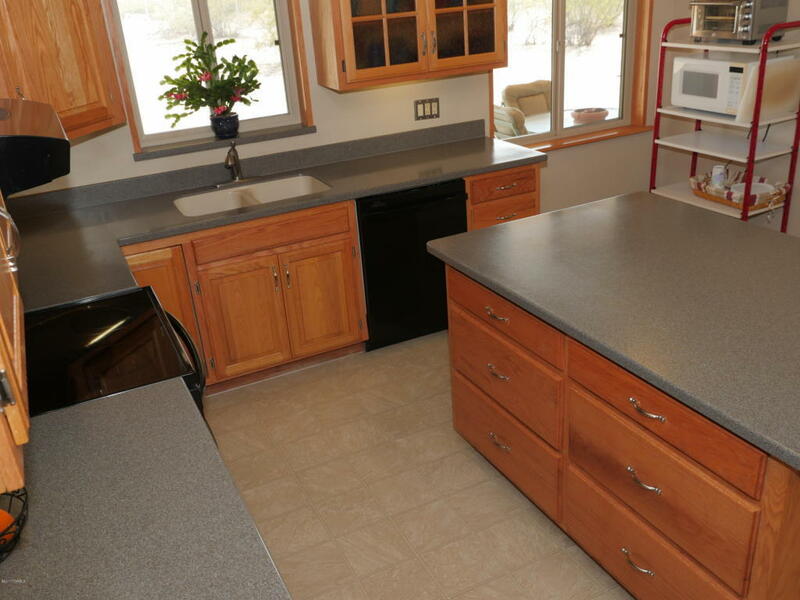 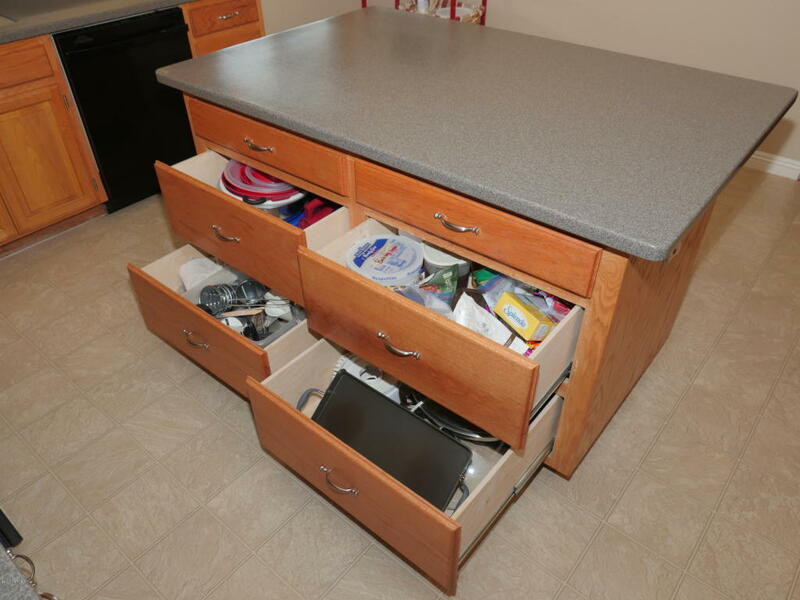 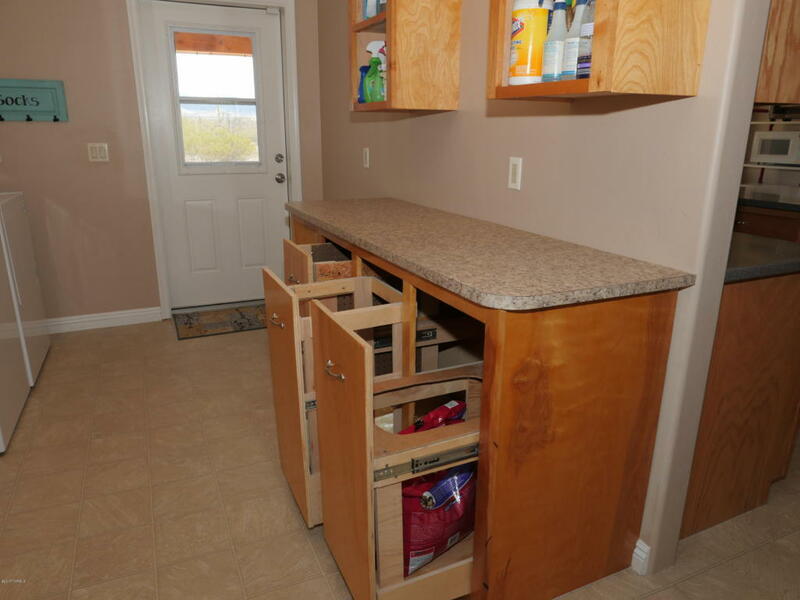 Large kitchen island with custom cabinets to hold all your favorite gadgets and more! 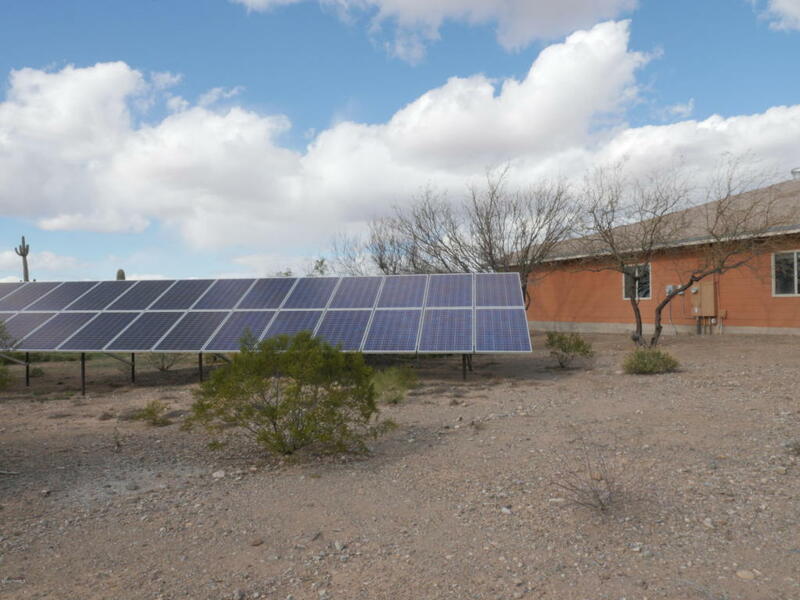 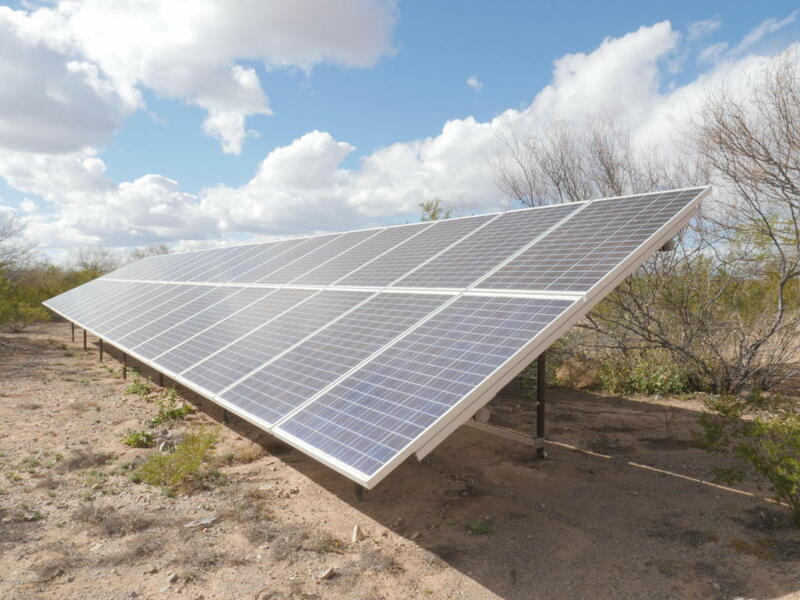 Solar panels to keep your electric costs low, private well, 3 car garage, and loads of storage make this a unique find.